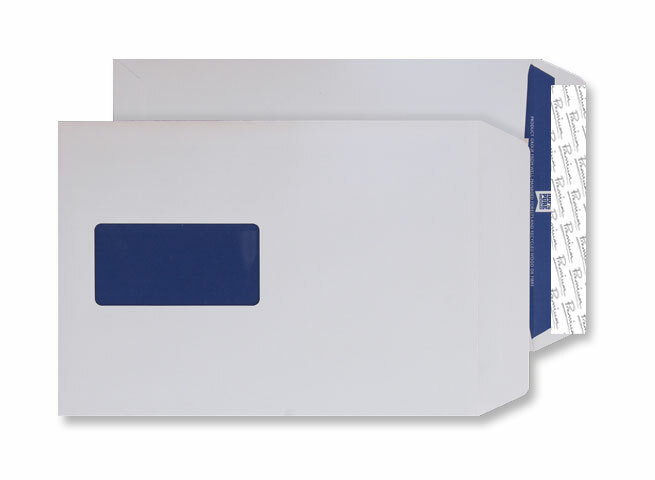 Below you will find a useful series of guides, tips and information on envelope types and uses to get the very best from your products. What is GSM and why is it important when buying envelopes? 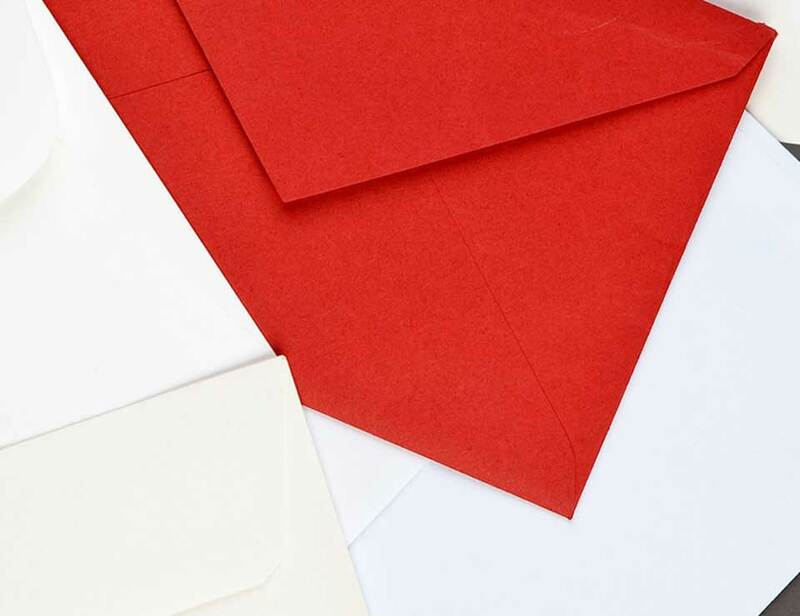 Colour Inspiration - What does a red envelope say about you or your brand?